At Boulder Waldorf Kindergarten & Preschool, the environment is carefully prepared to create an atmosphere of inspiration for learning. Our classroom is a beautiful and inviting place filled with soft colors, flowing play silks, and a nature table with items that the children have collected outside. A wood table surrounded by little peeled-log chairs sits next to a large round rug where the children gather for stories, songs, and puppetry. Our expansive play yard has its own fantastic appeal, filled with big trees, a large organic garden, and lots of natural wood climbing structures and old fashioned toys. Situated along side of the play yard, our farm animals are also part of this outdoor experience. Following natural rhythms of the day, the week, and the seasons, our teachers engage in practical and artistic activities which the children emulate in their play. Throughout the day, teachers beckon the children with song as they move gracefully in and out of organized activities (such as grinding oats or watercolor painting) and free play, all the while honoring the importance of the child’s play as child’s work. Throughout the week, each day has a different organic whole grain served for snack so that the children come to know Monday as “rice day.” Every season is marked with a festival and the stories and games carry appropriate seasonal themes of animals hibernating or characters blossoming and changing. Out of joyful and enthusiastic activity, the children have the opportunity to develop capacities of imagination and creativity, along with a sense of wonder, reverence, and compassion for humanity and our earth. Family life is nurtured as well, with ongoing parent education and support, opportunities for building community, and festival celebrations offered both in and out of school hours. 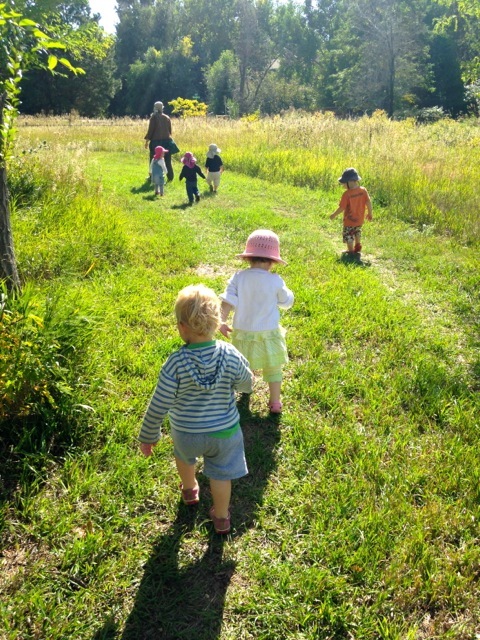 The farm aspect of the school furthers the child’s ability to follow natural rhythms. Helping or watching the milking of the goat, collecting eggs from the chickens, working in the organic garden and then eating the goat cheese, eggs, and vegetables brings the child more awareness of the processes of life. Caring for the animals tends to the child’s natural desire to nurture. Biodynamic farming is an organic, yet even more holistic, practice developed by the founder of Waldorf education, Rudolf Steiner. Renewing old agricultural practices, biodynamics utilizes compost preparations to heal the soil and lunar and planetary rhythms to coordinate planting and harvesting. The biodynamic perspective sees the farm ultimately becoming a self-sustaining organism where plants, animals, and human beings thrive in an environment of balance. For more information about Biodynamics see the Biodynamic Association. 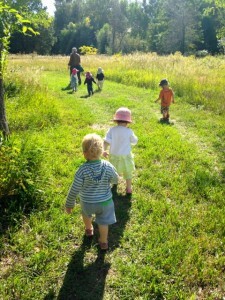 At Boulder Waldorf Kindergarten & Preschool, the children are part of the balance that is created here. Their enthusiasm for seeing the plants and animals grow stimulates the livelihood of the farm as a whole. The farm at Boulder Waldorf Kindergarten & Preschool started with the inception of the school and continues to grow with plans for rotational grazing pastures, a duck pond, baby goats, and more garden beds. 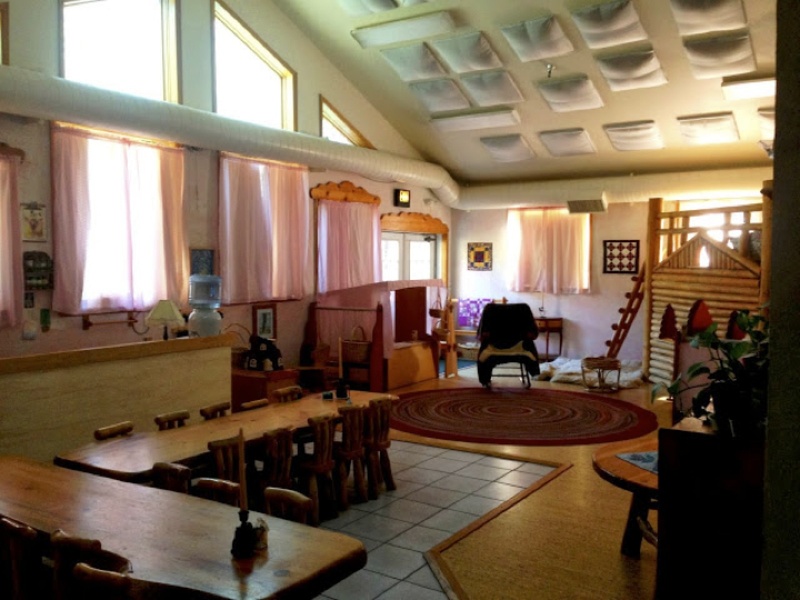 Boulder Waldorf Kindergarten & Preschool is part of the international Waldorf education movement, founded in 1919 by Austrian philosopher, educator, and scientist, Rudolf Steiner. The Waldorf curriculum is based on sound principles of child development and endeavors to nourish all aspects of the human being. The integration of arts and sciences encourages wholeness in perspective and creative thought in action. Over 900 Waldorf schools in 80 countries comprise the largest independent educational movement in the world. For more information about Waldorf education see AWSNA.org or WECAN (waldorfearlychildhood.org).